Before investing in personal training, Geoffry’s personal goal was to achieve weight loss, reduce his BMI, and increase his muscle mass. The team at Jensen Fitness has helped him achieve this, and so much more. Geoffry decided to begin working with a personal trainer so that he could enhance his knowledge about bodybuilding and fitness, but more importantly, so that he could find a partner who would help him reach all his weight loss and fitness goals. Geoffry chose to work with the bodybuilding personal trainers at Jensen based off of their industry reputation. Having spoken at length with many personal trainers, Jensen was recommended as leading edge in terms of their team and moving towards competition level training. Today, the biggest highlight of Geoffry’s weight loss and fitness journey has been seeing his body change; seeing himself lose fat, lean out, gain muscle, and better yet, wear clothes that he’d never think he would be able to wear. 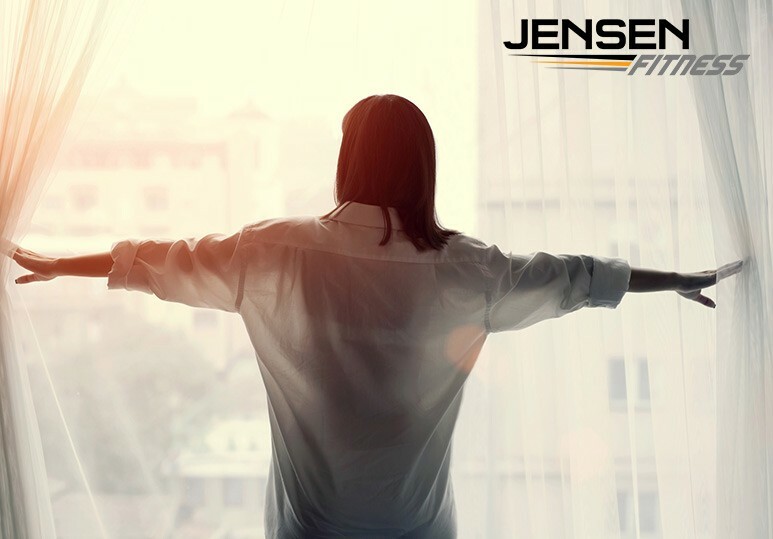 After working with the Jensen team, Geoffry’s life has improved in all areas, including endurance, motivation, but even better, in terms of his appearance, self-esteem, and quality of life. For Geoffry, working with Jensen was different from working with any other personal trainer because not only do they push you to be the best version of yourself, but they also take the time to recognise your particular goals and motivate you to reach them and excel. Whether you want to work with a bodybuilding personal trainer, or shed some pounds, our customised nutrition and fitness plans can help you reach all your goals. 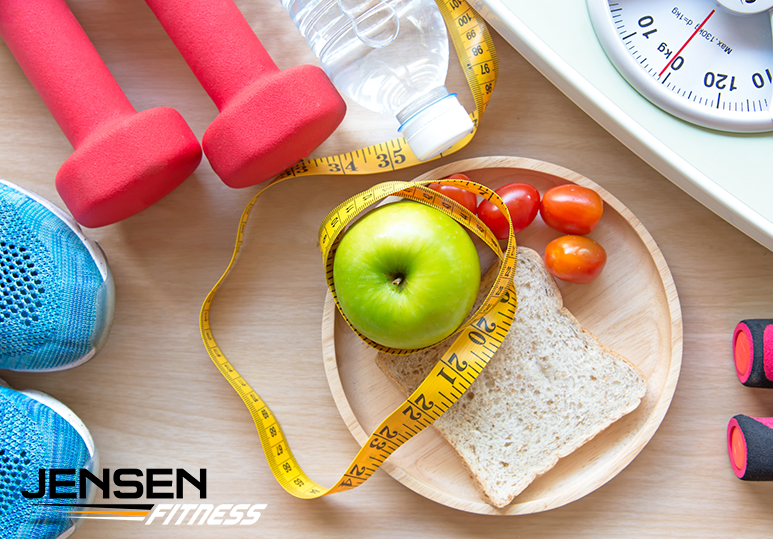 To find out more, contact Jensen Fitness at 403-200-0199 or fill in our online contact form.